More episodes of Gilmore Girls could be on the way, Netflix boss Ted Sarandos has said. The comedy drama, which originally ran from 2000 to 2007, returned on the streaming service for four movie-length episodes at the end of 2016. They allowed the show’s creator Amy Sherman-Palladino and executive producer Daniel Palladino to write the endings for their characters that they had always planned before they left the show at the end of its sixth series. But now even more instalments could follow the successful revival, Netflix’s chief content officer has said. Sarandos told the Press Association: “We hope. We obviously loved the success of the show, fans loved how well it was done, it delivered what they hoped. Many fans called for more episodes after the cliffhanger at the end of Gilmore Girls: A Year In The Life, which saw Lauren Graham and Alexis Bledel return as Lorelai Gilmore and her daughter Rory, but they could have a long wait on their hands. Sarandos added that the talks with the show’s creators were “very preliminary”. 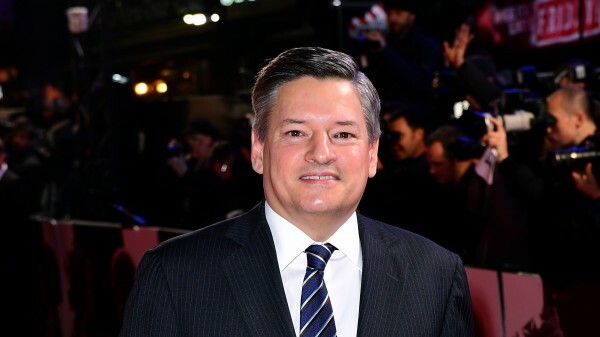 British shows will be very important to the future of the streaming service following the announcement of two co-productions with the BBC, Mr Sarandos and Netflix chief executive Reed Hastings said. One of the co-productions, Troy: Fall Of A City, will be written by The Night Manager screenwriter David Farr, and will air on BBC One in the UK but will benefit from a big injection of money from Netflix, which will have the international rights to stream it. 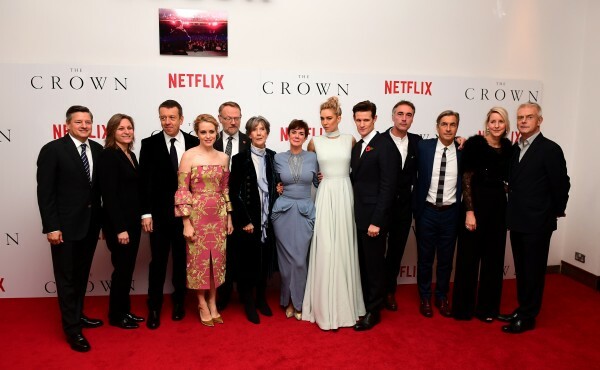 On a third instalment of the series dramatising the life of the Queen, the executive confirmed the cast, which is led by Claire Foy as the monarch and Matt Smith as the Duke of Edinburgh, will be overhauled as the timeline progresses.